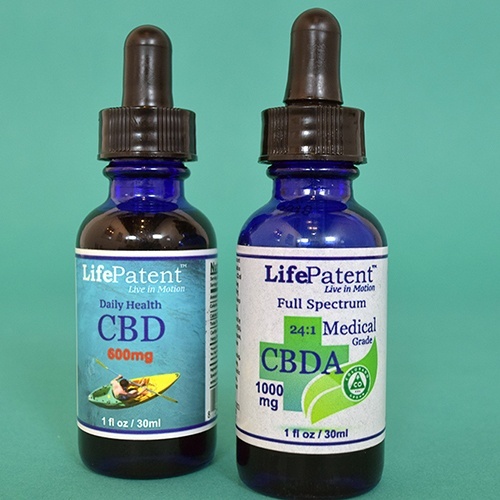 We’ve selected a few features and product offerings that stand out about each CBD brand. For a few brands, our editor and review team gave a special award to the brand. These brands are listed first. However, every brand on this list more than meets our high standards of quality. We wanted to learn how long these brands have been around. While some great brands are newer, others have been around since the 2014 Farm Bill, which first re-legalized hemp in the U.S. for research purposes. 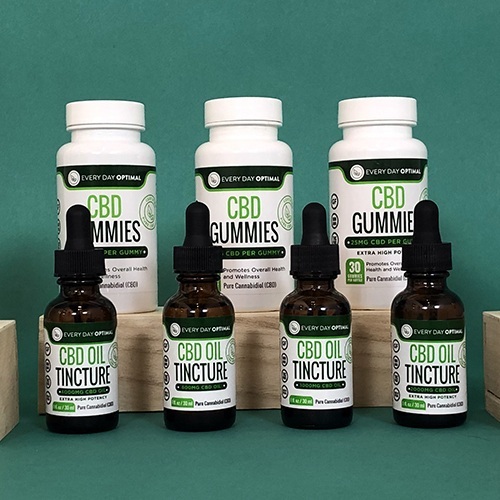 For each brand, we display icons indicating the types of products they offer, including CBD tinctures, capsules, topicals, vapes, edibles (such as gummies) and pet products. Some of our top CBD brands offer just one or two products, while others have extremely diverse offerings. It’s vital to know how and where hemp was grown. That’s because hemp is a bioaccumulator, meaning hemp absorbs contaminants from the soil while it grows. So if the soil it was grown on is not good, clean soil, then that plant might contain high levels of lead or mercury. When hemp is imported, it’s harder to ensure the hemp is grown responsibly, sustainably and without adding potential toxins to the products made from the crop. While it used to be that most CBD brands imported their hemp, today more and more brands use domestically grown hemp. We’ve also included some brands that use responsibly grown hemp imported from Europe. 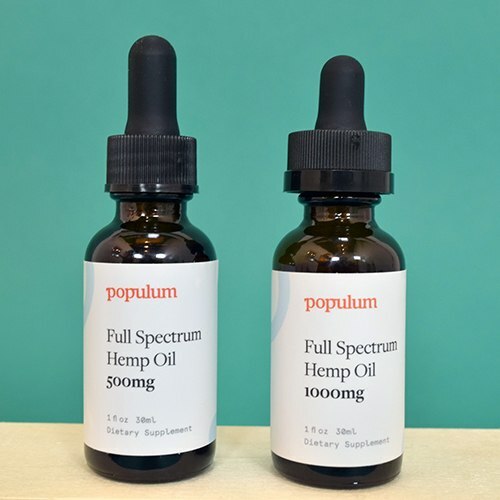 Shopping for CBD can be confusing, mainly because there’s a lot we still don’t know about hemp extracts. We focused on brands with helpful and speedy customer service, and let you know how you can get in touch. We let you know a bit more about what it will cost to get your CBD. Today, many brands offer free, or flat rate shipping. We investigated each brand’s return policy. While some brands only accept unopened products, others offer more comprehensive returns for unsatisfied customers. We’ve assigned a letter grade of C, B, A, or A+ based on what kind of lab results are offered to customers. All the brands on this list at least offer tests showing the levels of CBD and THC in them (with THC under the legal limits for hemp of 0.3%), but brands which go further are rated higher. CBD can be expensive, and there are some good reasons for the high prices. However, we know that getting a good value for your money is also important. We’ve rated each brand from 1 to 3 dollar signs ($), based on their price range. We included links to where you can learn more about some of our favorite products from these top CBD brands. Some brands also offer exclusive coupons for our readers, and we’ve included them here. 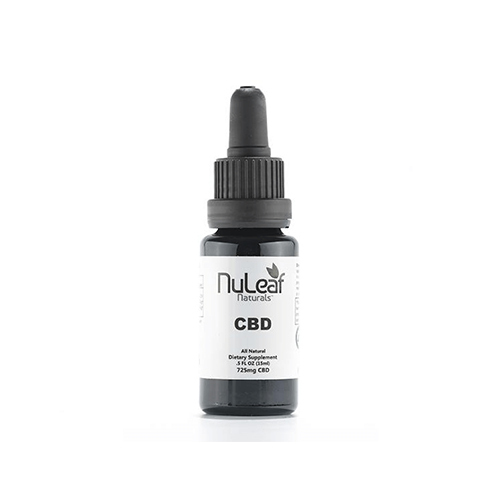 Unique CBD-A tincture contains high levels of beneficial cannabinoids! Products made in GMP facility to ensure purity. Veteran-owned company that gives back to the community. Transparent independent 3rd party lab results easily accessible by product. Uses 100% hemp that is grown in Colorado. First in the CBD industry to offer a truly risk-free 30 day trial. Offers one of the best customer service we’ve found via phone, email, and chat. 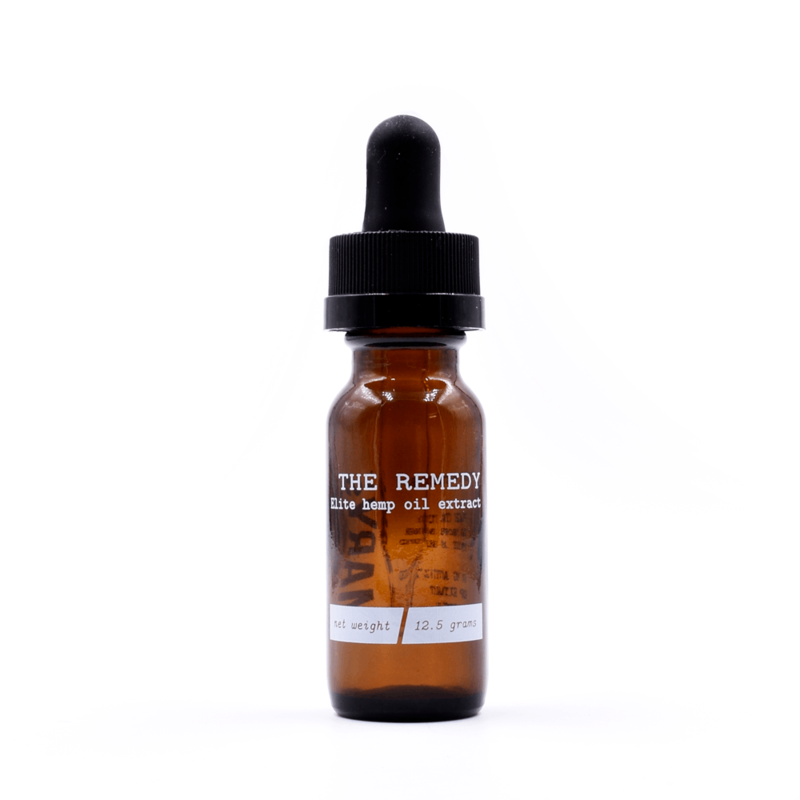 Thoughtful carrier oil blend of hemp seed, orange, grapeseed, and coconut. Free shipping on all orders. $7 priority shipping option available. 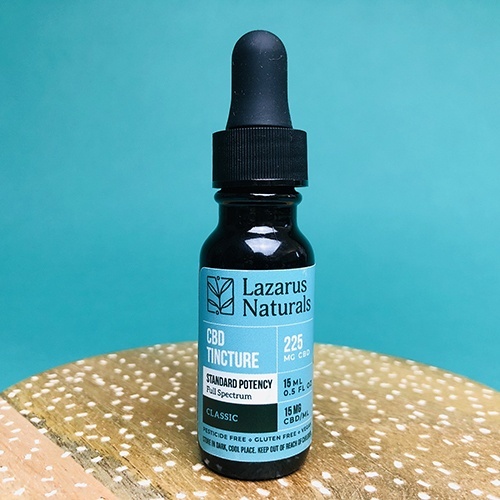 Featured in top tinctures of 2018 & Check out their FAQ section! 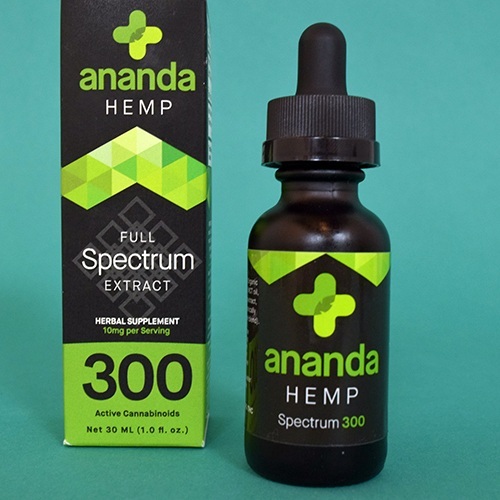 Ananda Hemp Spectrum 300 has a bright, pleasant hemp flavor we love! Every Day Optimal provides CBD isolate options for anyone in the family. They offer variety in potency, ingestion, and specialty. 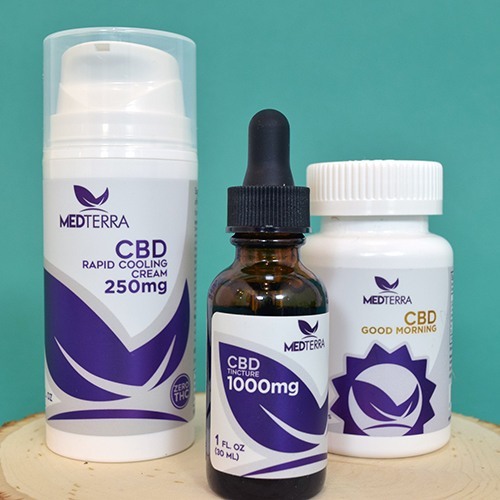 From daily supplementation to more intense chronic pain options, they ensure that customers find their optimal CBD levels. D-Stress thoughtfully combines CBD with 6 ingredients, like passiflora and magnesium, that support stress relief. Fibro Relief provides an alternative for pain relief combined with 17 added vitamins and minerals. 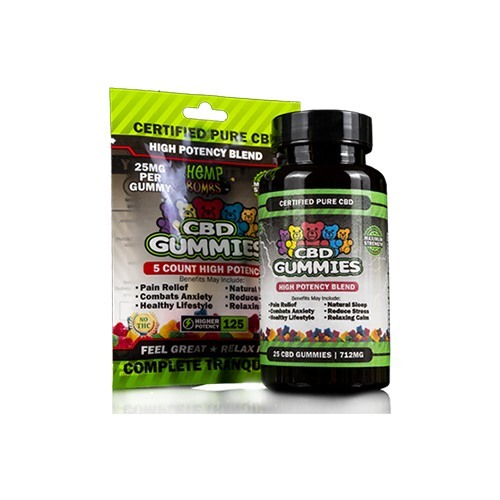 Delicious candy-like gummies make supplementing with CBD a fun treat when you need it for occasional pain relief. Wow! 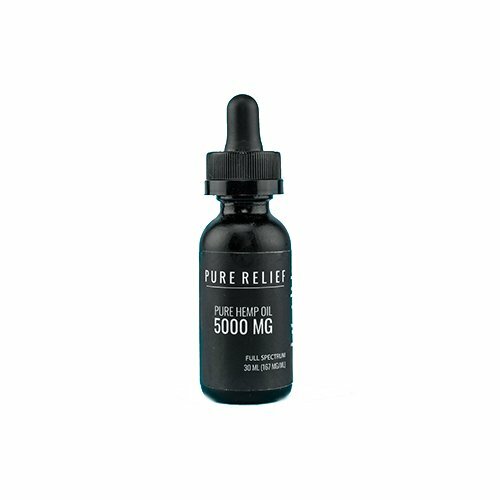 Their high potency tincture packs 2500mg of CBD into a 10ml bottle! They pride themselves on fast shipping & friendly customer service. 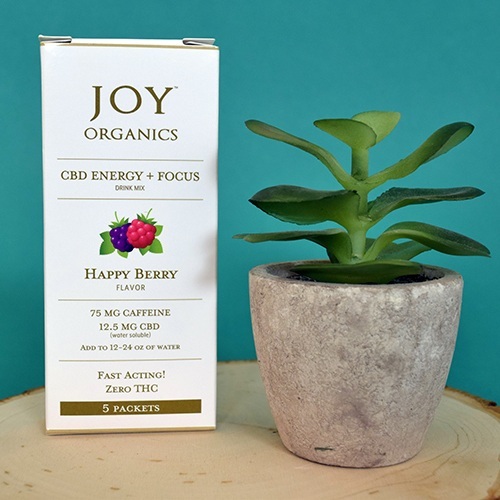 Their CBD Energy Drink is delicious and effective at providing calm, relaxing energy! This family-owned business is passionate about hemp! 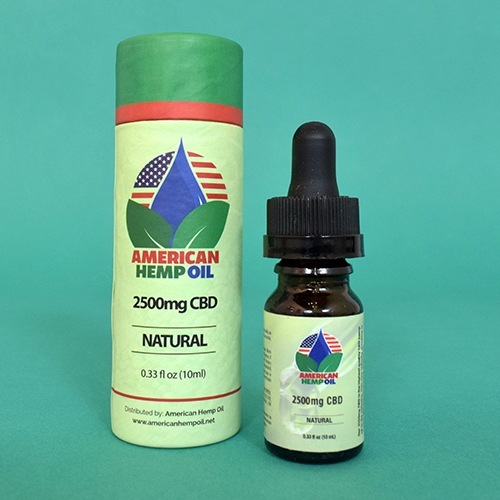 Visit their CBD stores in Colorado, Illinois and Texas. We visit Joy Organics’ store in Austin, Texas. Use coupon code mof15 for 15% off online orders! Use coupon code mof15 for 15% off online orders! Specialty wellness products for a Good Morning, a Good Sleep, and Monthly Wellness. Good Morning Pill is designed to kick start your day with its blend of ingredients for energy and mental clarity. CBD isolate is derived from Industrial Hemp, contains 0.000% THC, and is Non-GMO. Featured on best Isolates of 2018. Use coupon code MOH for 15% off your order! Use coupon code MOH for 15% off your order! Standard potency at 900mg offers affordable, long lasting option at about $0.42 per 10 mg dosage, which adds up to 90 servings for $38. 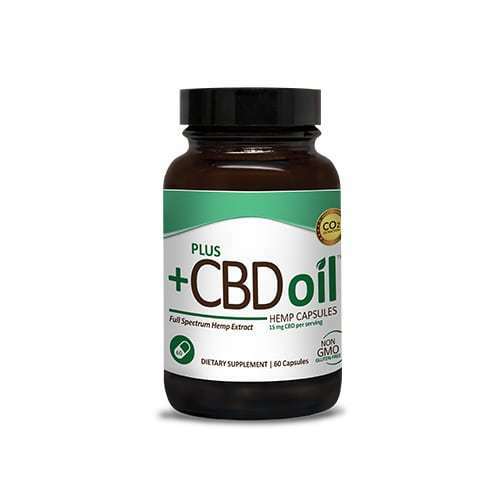 Perfect for new CBD users! 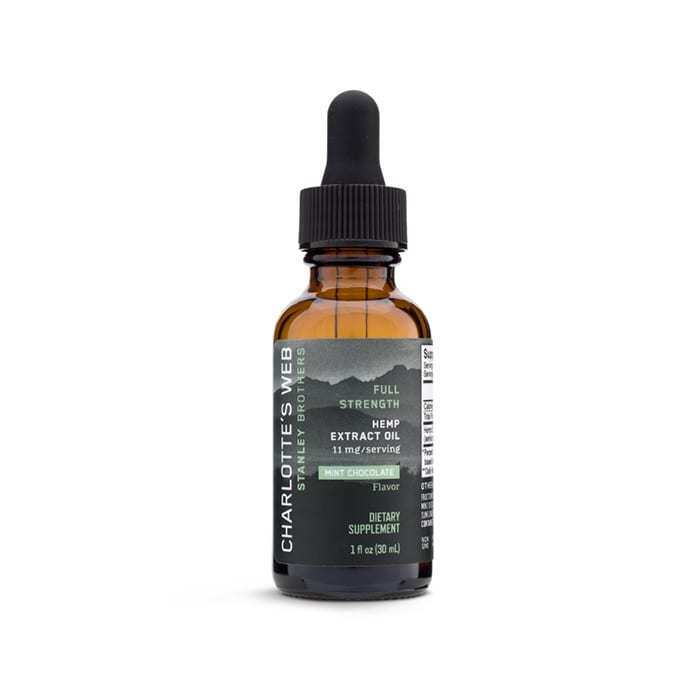 CBD tincture uses whole plant extract containing a broad spectrum of naturally occurring cannabinoids and terpenes. Hemp grown at Lazarus farms in Oregon. Moodstates focuses on wellness by bringing together aromatherapy and the benefits of full-spectrum CBD. Each essential oil blend enhances the potential of CBD to soothe symptoms from pain to anxiety to nausea. 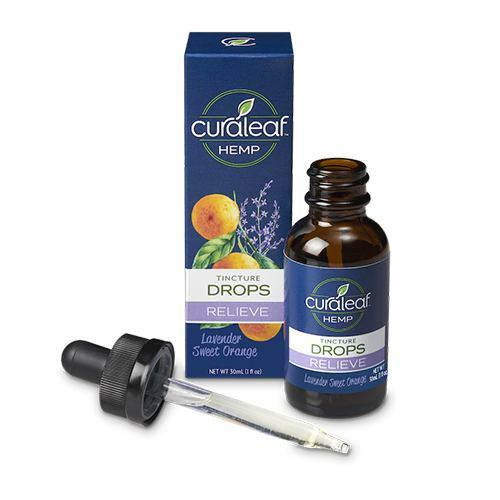 Curaleaf made a name for themselves as providers of top-quality medical cannabis products, and we’re happy to report they’ve brought the same care to their Curaleaf Hemp brand. Commitment to quality and consistency. 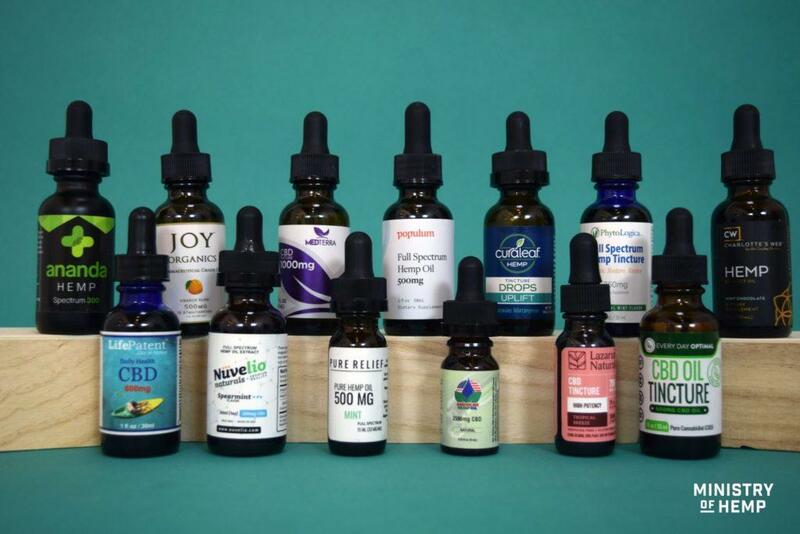 A wide variety of CBD products from tinctures to even CBD beard oil! Available in hundreds of retail stores around the U.S.
Now made with domestically-grown hemp. 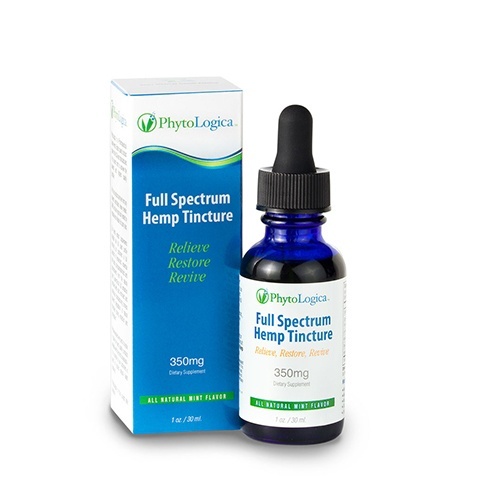 Simple ingredients, combining full spectrum hemp extract and hemp seed oil. Extracted from special therapeutic strains of industrial hemp grown in Colorado. 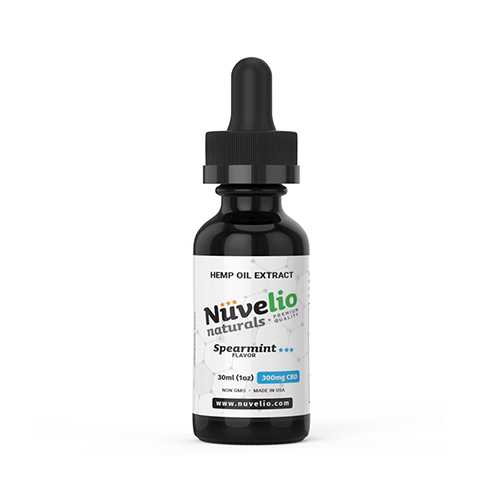 Nuvelio Naturals focuses on just one great product: a spearmint-flavored full-spectrum hemp extract! Hemp balm offers silky, lavender scented relief. Use code MOH15 to get 15% off + free shipping. Use code MOH15 to get 15% off + free shipping. 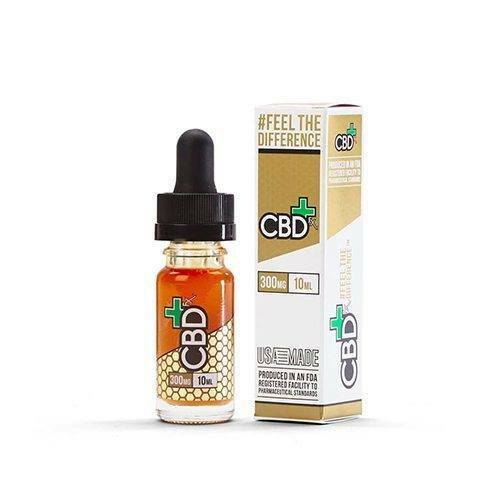 The well known brand provides several creative choices that make supplementing with CBD easy and fun! From “Seed to Shelf”, PlusCBD Oil products are carefully manufactured with the brand’s team handling every step of the process. No artificial sweeteners, flavors, or colors, and all products are gluten-free and non-GMO. Use coupon code MOH for 15% off PlusCBD Oil orders! Their products are pharmacist-formulated and offer clear information about dosing. Pure relief offers a comprehensive collection of items designed to meet every customer’s needs and preferences. Disposable vape left us feeling great.